Photography was never supposed to take over my family life. My whole reason for becoming a business owner was that I would be able to work the days and hours I chose, take time off for school holidays and be there in times of sickness. When I was a child my mum chose to stay at home - as was quite commonplace. The house was always immaculate, the garden pruned to within an inch of it's life and the car sparkled. She used to cook meals from scratch and would always have time to sit with us and colour or play Barbies or whatever it was that took our fancy that day. I'm not that bad - I always have Mondays off and spend this time with Ellie, going to dance classes and meeting a friend for lunch before collecting Jacob from school. I drop Jacob off at school every day and collect him 2 days a week - he chooses to do sports clubs on the other 3. At the weekend at least one full day is family time where we all head off out somewhere - to the park, the woods or to use our twin lakes passes. So overall, I think I do pretty well. Where it takes it's toll is that I am soooo tired! From the moment I wake up until 9pm every single day I am doing something. I had started exercising but it was taking too much time. I haven't had my hair cut since November and the monobrow is starting to make me look quirky. Somewhere along the way I've forgotten to look after me (and you'll probably see my husband raising his hand too!)... so that's the plan for the next few weeks - try to squeeze a bit of time off in once in a while. I'll probably become a better business owner and mummy as a result of it! If you've got any tips for improving my work/life balance I'd love to hear them! Fell free to comment below. I'm going to head over to my lovely friend Lynne Harper's blog to see how she balances it all - Lynne is an awesome newborn photographer in Ayrshire who just won a bucket load of awards - go check her out - her photography is stunning. 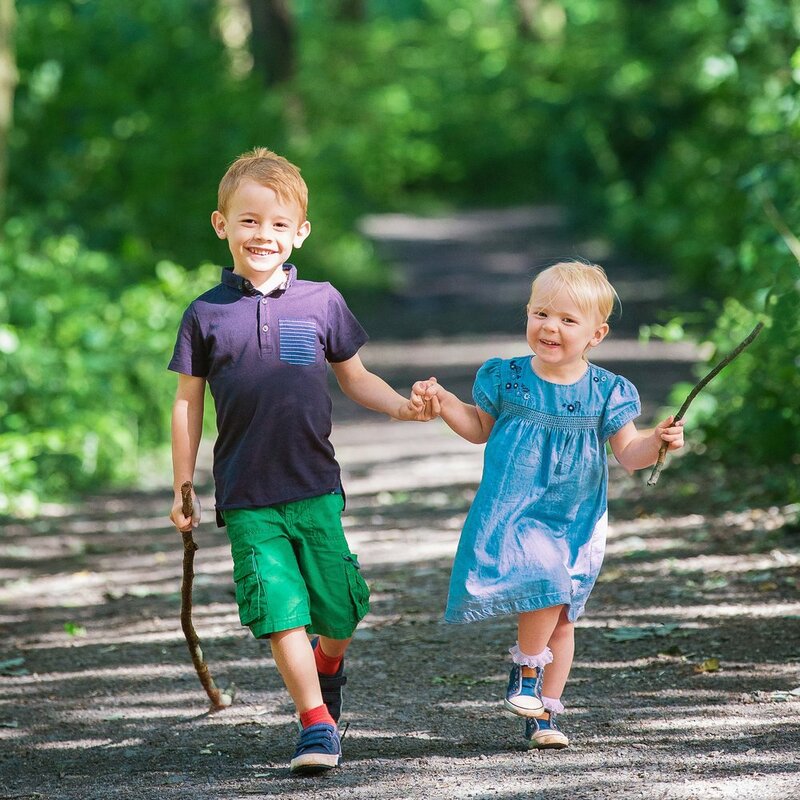 When Julie isn't beating herself up about her parenting skills she is an outdoor Children's and Family Portrait Photographer in Loughborough, Leicestershire. For more information please contact her here and you will find more of her work over on her website.